Lately I’ve began to re-embrace all the Eastern traditions I grew up with surrounding self-care. As early as I could remember, my family and I would pack a bag of toiletries on Sunday and head to a Korean Jimjilbang for a Sunday detox. These spa days were cleansing and restorative, and the symbolic act of shedding off a work week in preparation for a new one was purifying. Often these trips were zero-frills, but the results remained the same: I left feeling refreshed, scrubbed, and ready to take on the week ahead. 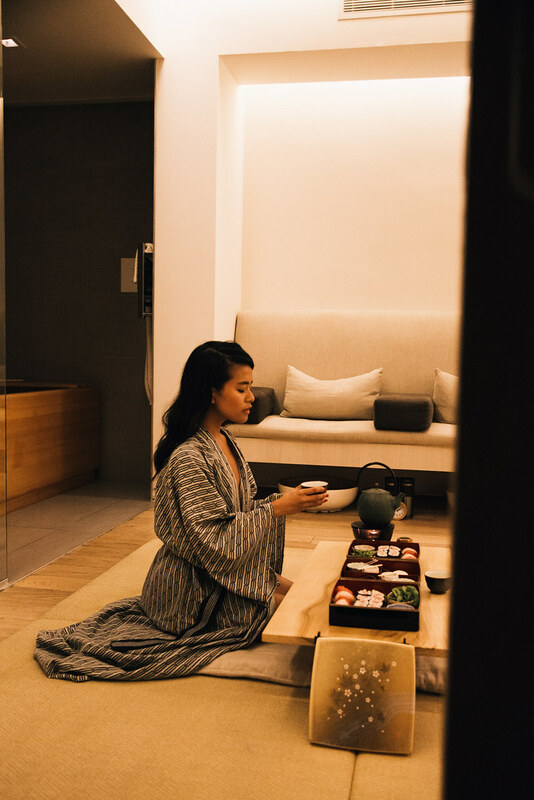 In Asia, spa culture is deeply rooted in the long-standing belief surrounding wellness. It is a habit that is essential to maintain for overall well-being. While growing up West, I’ve found that a relax and rewind is often seen as a nonessential, rather than an imperative investment to yourself. With burnout rates at an all time high, there is something to be said about clearing mental room for yourself. Perhaps a self-care ritual can be more preventative from the burn-out that consequently follows a year-long sabbatical. When looking after yourself becomes a part of routine, there’s room to create stillness in our crammed and chaotic schedules. After five consecutive weeks of press trips, I flew to LA for a week of detox. My first stop was Tomoko in Beverly Hills, a luxurious Japanese spa with spacious rooms and white glove service. The minimal, classic interior combines traditional Japanese seating with a note of Scandinavian trimmings. 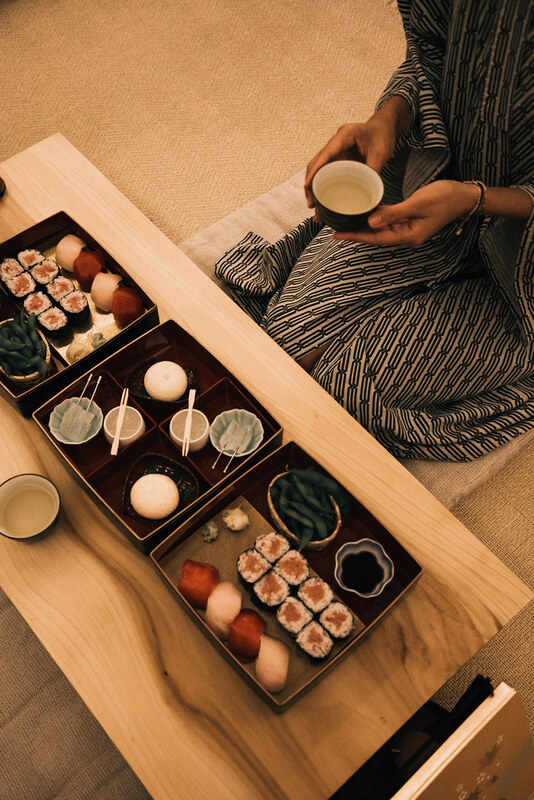 A booking for two secures you a private room with a wooden bath and a sashimi lunch.